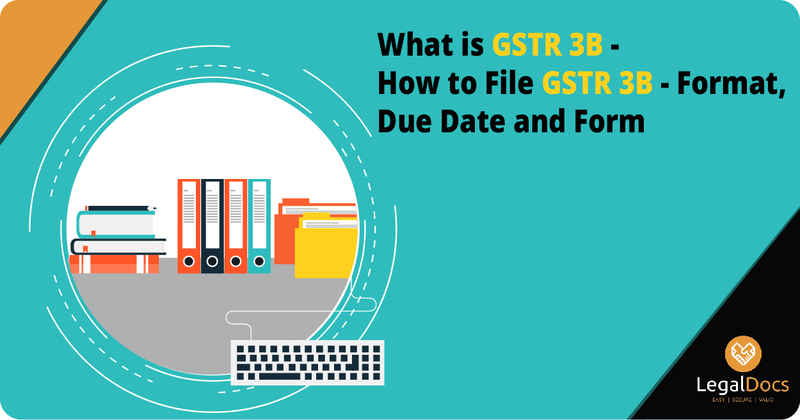 Complete guide on GSTR 3B filing, what is GSTR 3B, How to file GSTR 3B, GSTR 3B due date and format by LegalDocs. 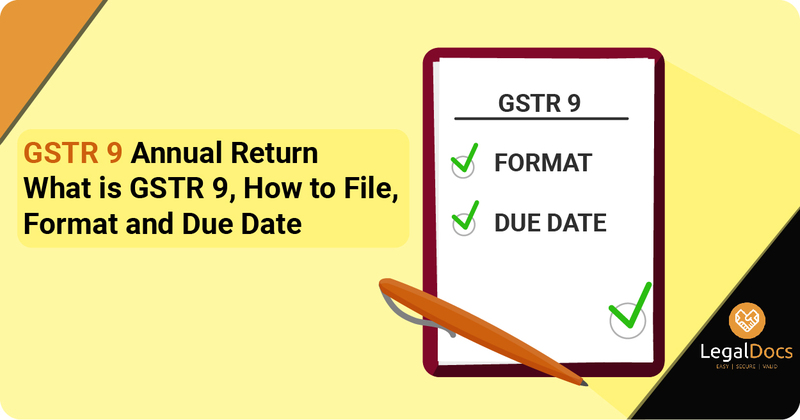 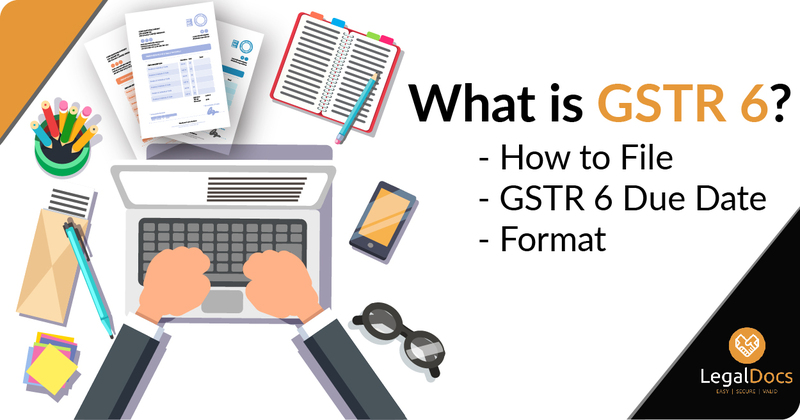 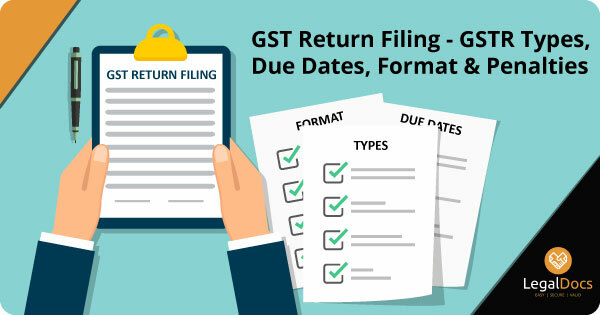 Complete guide on GSTR 9 filing, what is GSTR 9, How to file GSTR 9, GSTR 9 due date and format by LegalDocs. 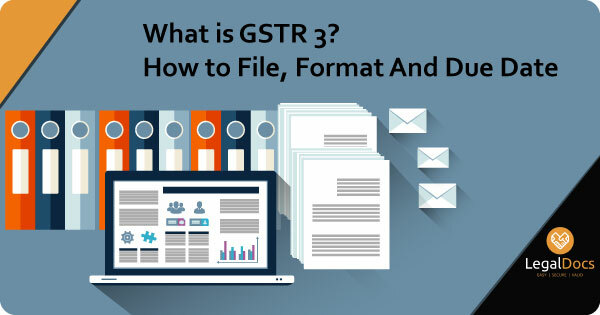 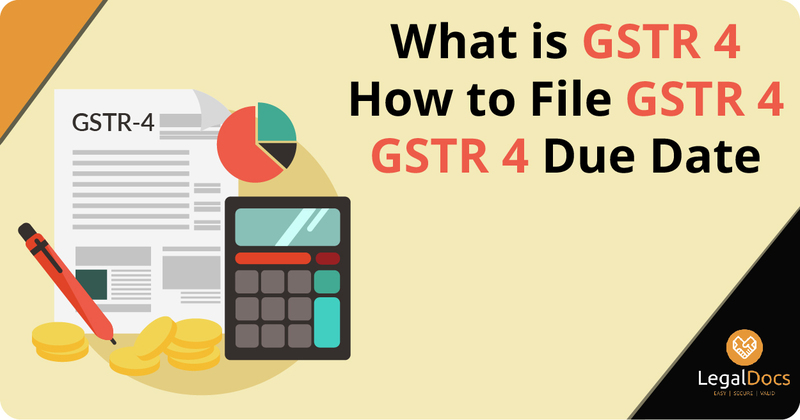 Complete guide on GSTR 3 filing, what is GSTR 3, How to file GSTR 3, GSTR 3 due date and format by LegalDocs. 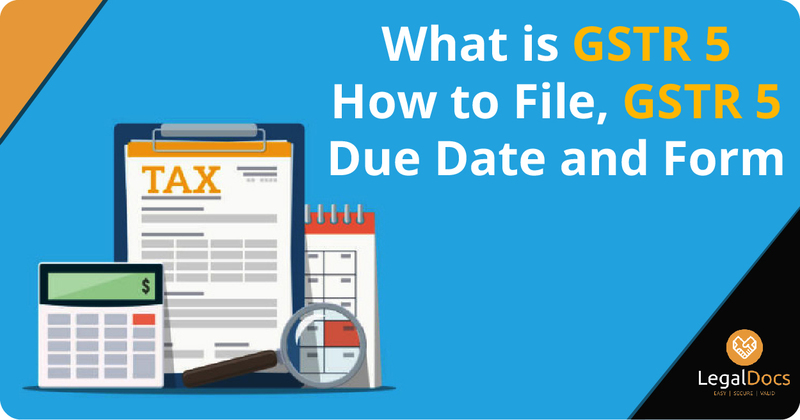 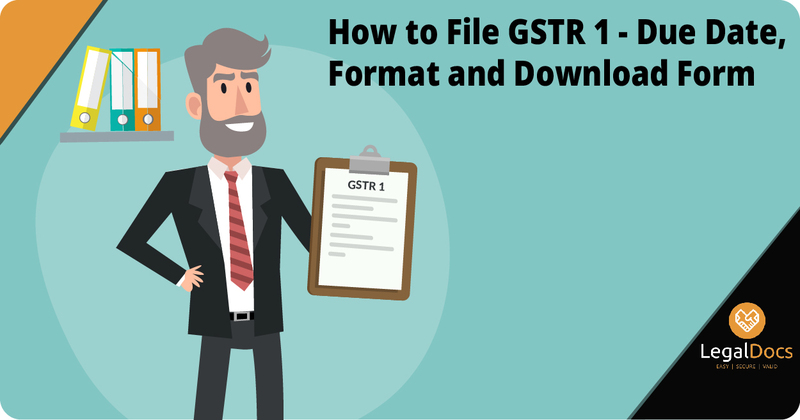 Complete guide on GSTR 1 filing, what is GSTR 1, How to file GSTR 1, GSTR 1 due date and format by LegalDocs. 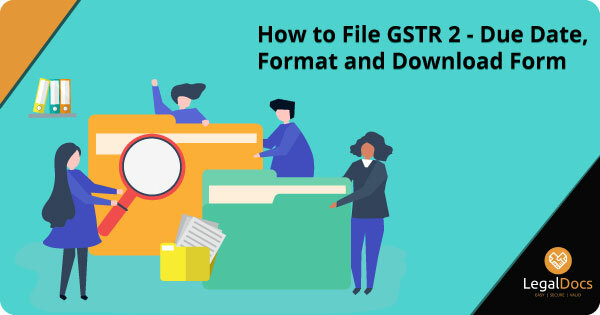 Complete guide on GSTR 2 filing, what is GSTR 2, How to file GSTR 2, GSTR 2 due date and format by LegalDocs.